A beautiful etched 3L bottle that is a piece of art from the inside out. 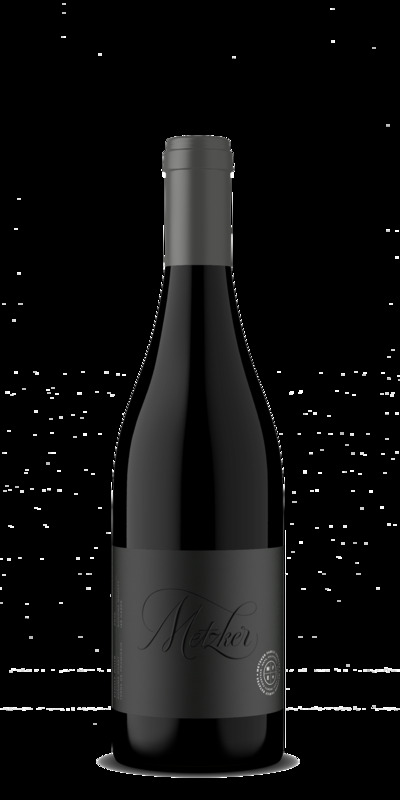 The 2016 Terra de Promissio Pinot Noir marks our first reserve tier wine. The fruit tones on the nose are reminiscent of wild blue and blackberries. A presence of toasted oak on the nose builds on the complexity of this wine. The first sip brings a burst of acidity and the soft tannins help carry out the lusciousness of the fruit. Waves of depth and structure transport this wine to a long and seductive finish.